During the development of the reference CD555 CD player, a special project ran in parallel; to develop a new signal cable that would exceed the performance of Naims standard signal cable. The brief was to investigate all parameters of a signal carrier; to improve the whole rather than just improving the cable as is the more normal development practice. The result of this pure development project is the Hi-Line signal cable. 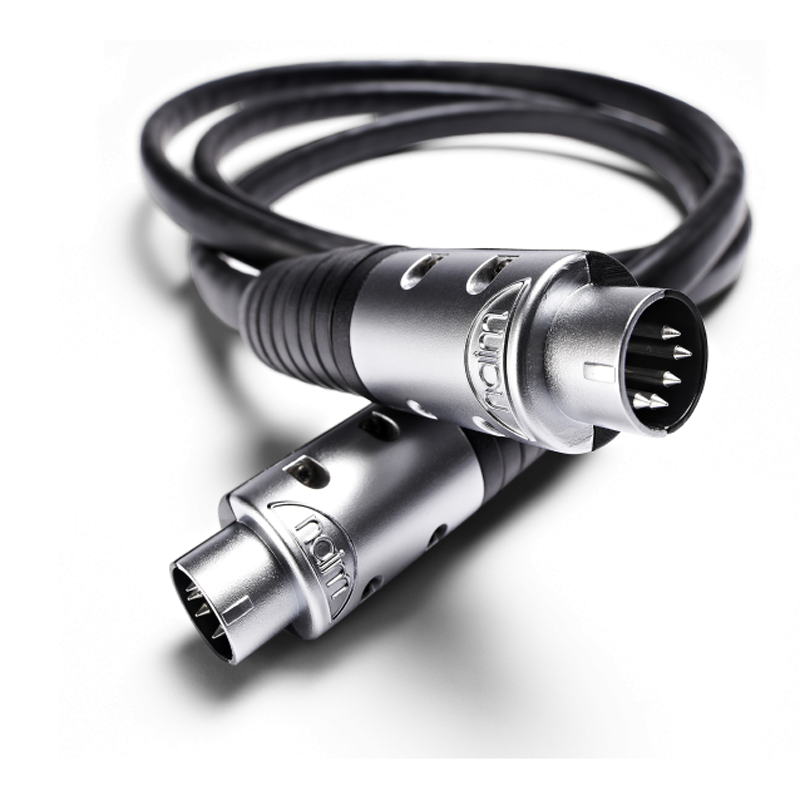 Available with both DIN and RCA terminations, its patented Air-PLUG connector is a decoupling device that reduces vibration transmitted along the cable itself, preserving your system’s precious musicality.